Nixon Car Spares offers secure, indoor and outdoor vehicle storage solutions to both private and commercial customers. Both short and long term storage options are available from two weeks for an annual holiday to storage of commercial vehicles for several months. We have vehicle storage facilities for up to 200 vehicles including prestige vehicles or vehicles that require inspection by insurance companies or other relevant authorities. 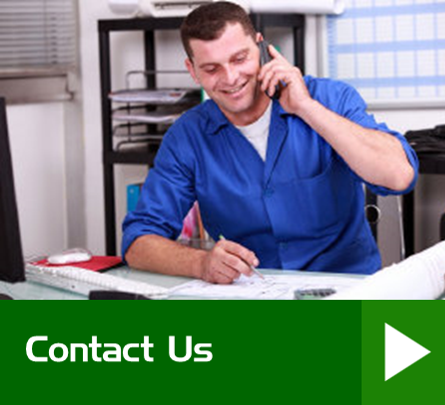 All vehicles are inspected upon arrival and monitored throughout storage by CCTV. 24 hour CCTV and surveillance at all our sites for peace of mind. Flexible vehicle storage solutions to suit any vehicle or particular need. Unbeatable vehicle storage prices and great service. 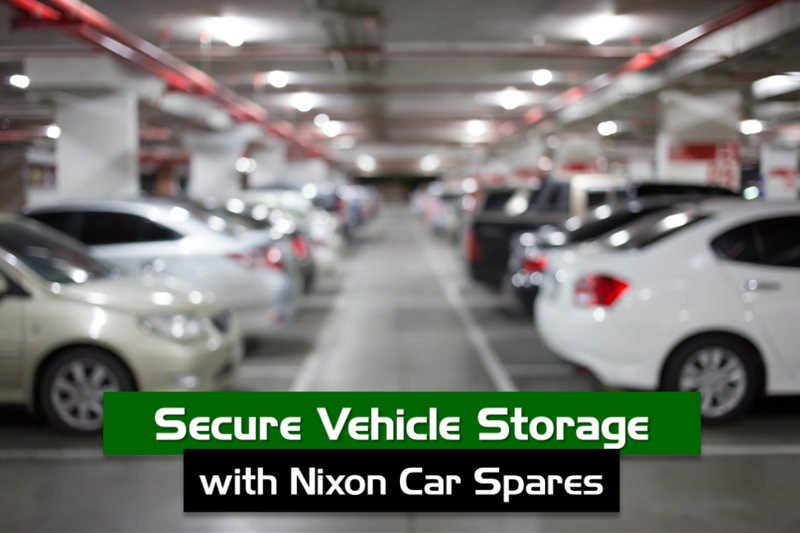 Secure vehicle storage with Nixon Car Spares is straightforward and flexible. Our expert team will help you choose the right size, space and storage duration to suit your needs whether car, motorbike, campervan, caravan, boat, classic vehicle or other vehicle. It’s quick and easy to set up your vehicle parking contract with meaning you can park your vehicle in your dedicated space straight away.